Thinning hair is something I've been struggling with for several years now. 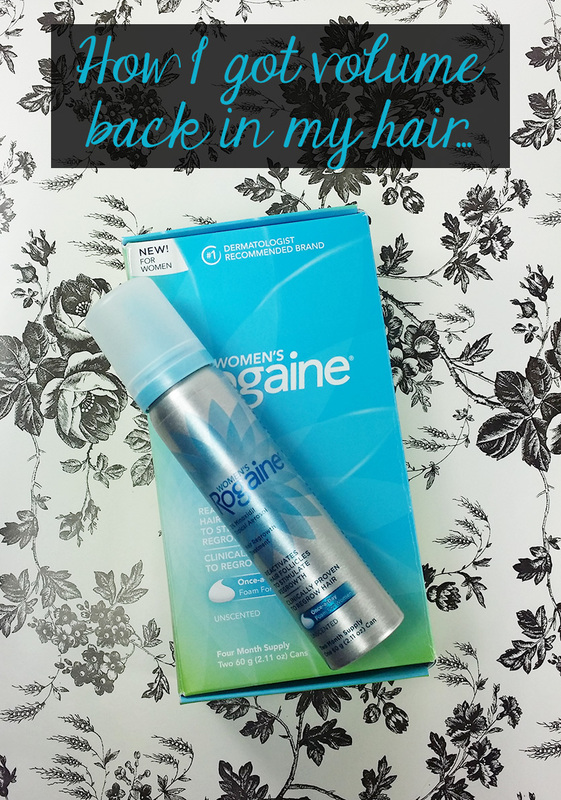 Back in November I shared with you my nightly routine and how I started using Women's Rogaine. Well today I'm going to update you on my progress! Women's Rogaine has been amazing. My hair is getting thicker and has so much more volume. I've been using Rogaine every day for about 3 months now, and have experienced a noticeable improvement. 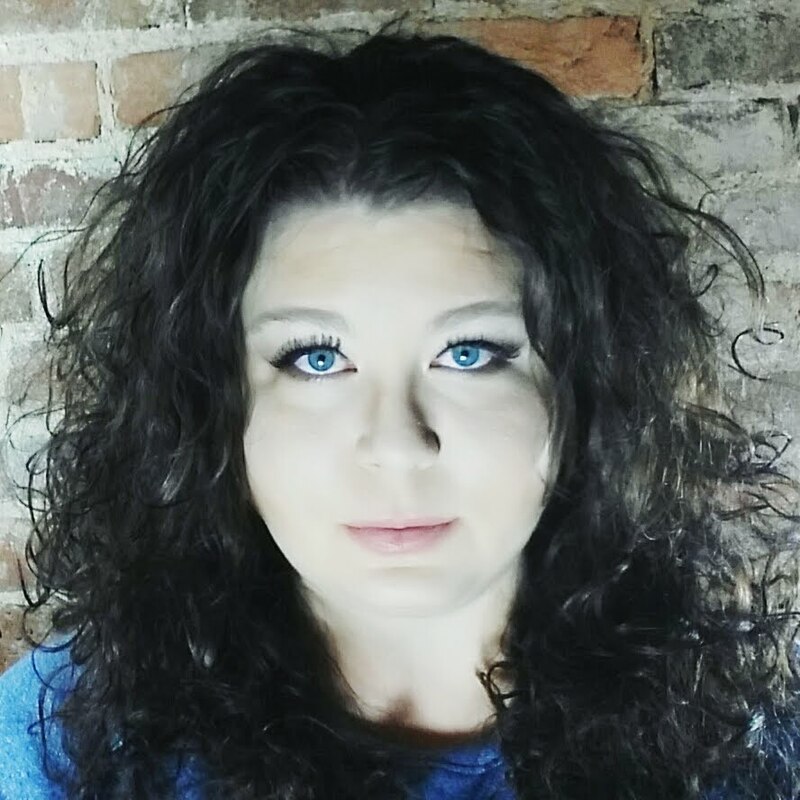 I am naturally curly haired, but had to straighten my hair for years now because my curls were lifeless and I looked bald due to thinning. 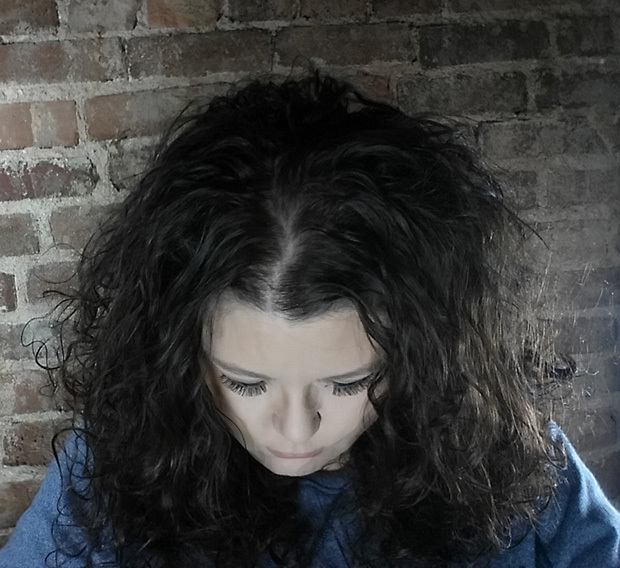 Straightening my hair helped hide a lot of my thinning, but if you looked just right, you could see my entire scalp through my hair. I was really struggling. 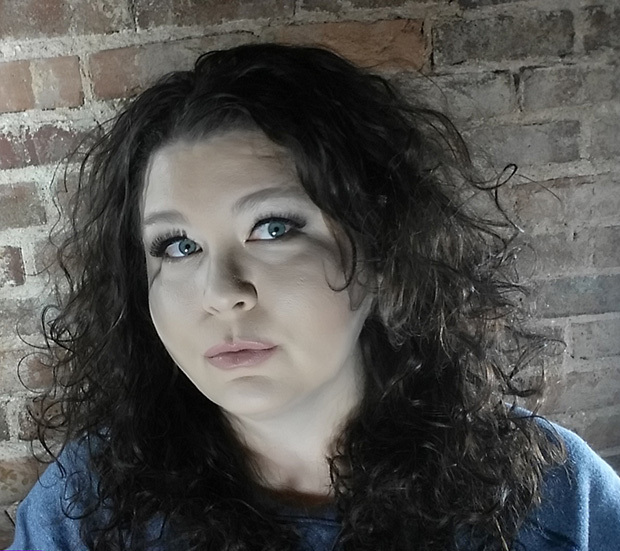 I LOVE big voluminous hair, and used to have it! I wanted it back! 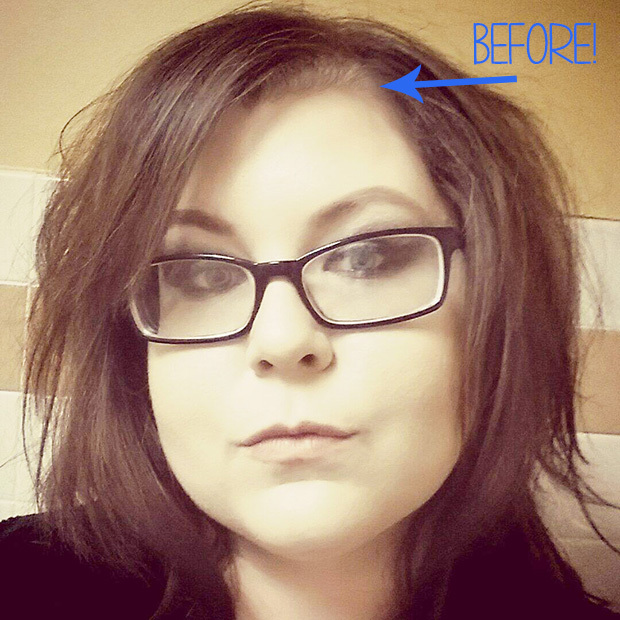 I was given the opportunity to work with Women's Rogaine in November, and it has saved my hair & my confidence! I'm happy with my hair again! As you can see my curls have life again! They have more volume and you CAN'T see my entire scalp through them anymore! I'm so excited to be starting off the New Year with a New Me and New Hair! 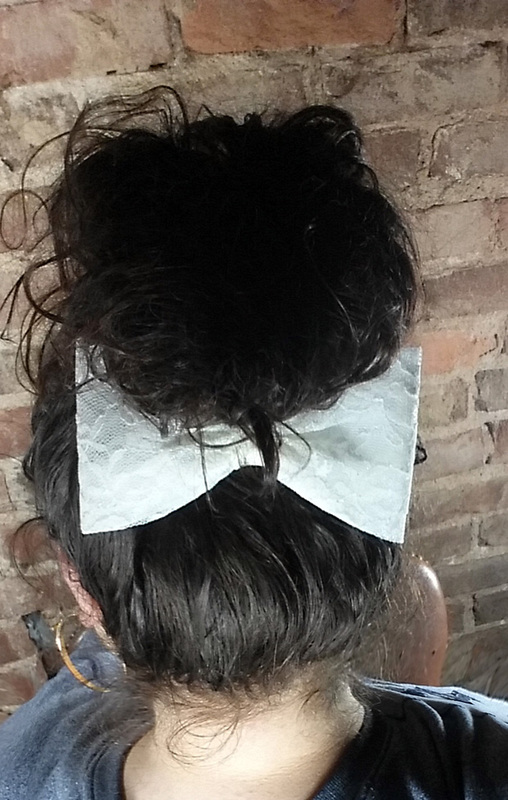 One of my favorite ways to wear my hair is in a top knot with a bow at the base. It gives it a feminine touch to a very casual style. I couldn't wear my hair up like this before Women's Rogaine because there wasn't enough hair and you could see my scalp through it all. 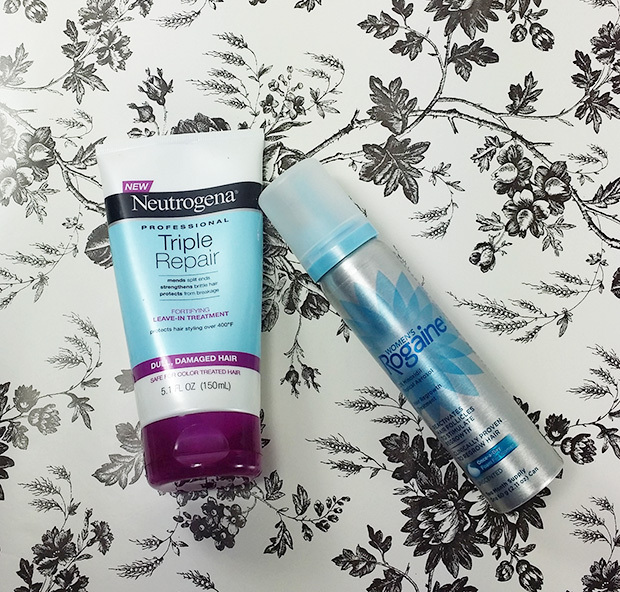 All I use on my hair now is my favorite leave in treatment by Neutrogena and Women's Rogaine! 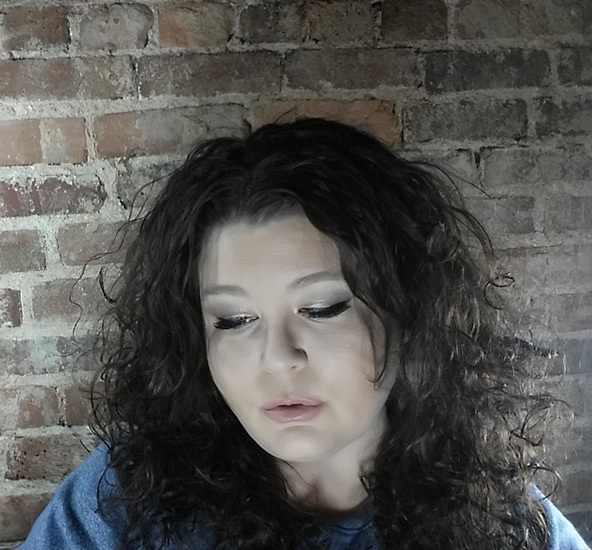 Some days I'll use a little gel of whatever I have on hand to help with frizz if it's a humid day. 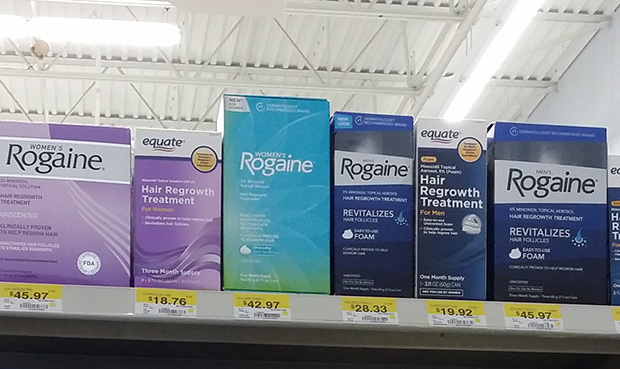 Wal-Mart has a great low price for Women's Rogaine. This is where I pick mine up! Women's Rogaine is offering a Mail-In Rebate of $10 now through 2/28/15. 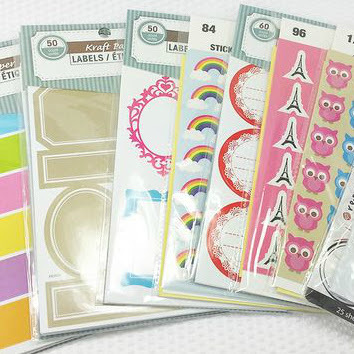 Also, if you purchase from Wal-Mart online they're offering a $10 gift card! 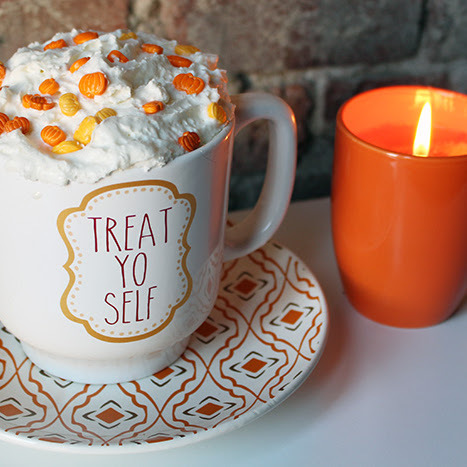 Awesome ways to save to help you get started on the path to fuller hair. Do you have thinning hair? What is your current routine for fuller hair? Whoa! That's some insane results! Your hair looks great! Rogaine does advise you use it continuously to keep new growth. The packaging says you may lose new growth if you stop using it. I haven't stopped using it so I can't speak for myself, I can only share what the instructions say. Wow, this almost brought me to tears. I've been struggling with thinning hair also and reading this has given me hope. You're hair looks beautiful!! Hi Emilee! Are you still seeing good results from Rogaine? Yes I am! I highly recommend it! 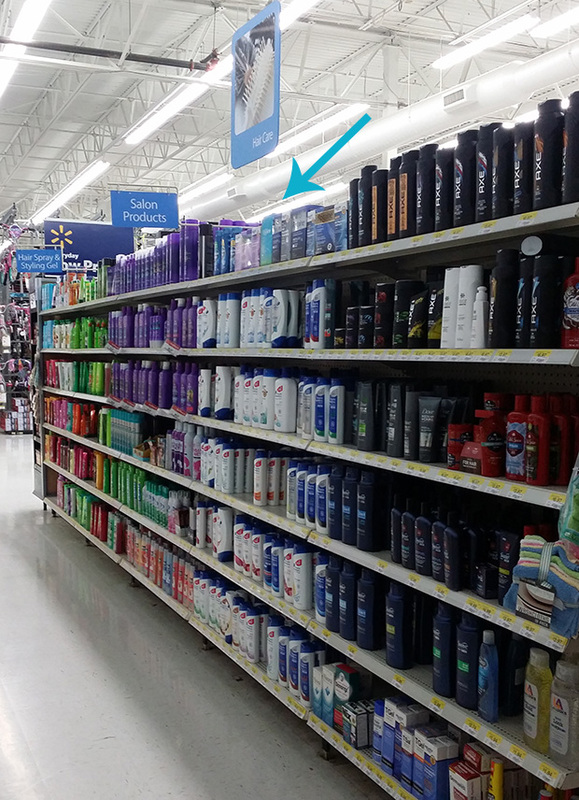 I just started Rogaine and it says to use a mild shampoo, which one did you use?